Remember that feeling you had about your parents while you were growing up? You know the one - the feeling they had everything under control and could handle anything that came their way? Even if it wasn’t true, we had faith in our folks to take care of everything that needed taking care of. What’s more, we thought we would be just like that when we grew up. Something has happened with millennials, though. Something was lost along the way, because while their parents’ generation weren’t the best with money, they still managed to have credit, buy homes and build some kind of wealth. Many have retired relatively comfortably. This has not been passed along to millennials though, as studies suggest only 2% of millennials have excellent credit. The first is that millennials don’t seem all that interested in credit cards. The New York Times recently looked into credit data and found that the amount of credit card debt people hold who are 35 or younger is at its lowest since 1989. That fact, combined with the fact we now know only 2% of millennials have excellent credit is a pretty good indicator that millennials just don’t use credit the way generations before them did. 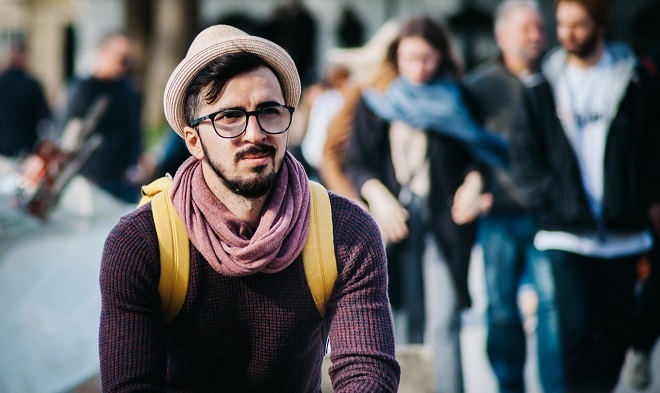 Another reason millennials may not have good credit, is because they were just becoming adults or even still teenagers when the economic crises of 2008 hit, and even though the crisis was centered in the U.S.A., it had a huge impact on Canadians as well. It was a time when tougher credit rules were being implemented and the future of credit seemed unknowable. Millennials may have been denied credit over and over again and perhaps they gave up. Perhaps, also, they never tried after witnessing the credit crises of other people. In Canada, specifically, millennials began their adulthood during a period of time when housing prices were booming and the cost of living in Canada’s major cities was becoming unsustainable. Owning a home without serious help from loved ones was something that was just not realistic. Many millennials have been discouraged from homebuying and don’t have mortgages as a result. The various reasons why millennials seem to have bad credit make sense, but it will be interesting to see if, over time, their credit improves. As they get older and more mature, millennials may wish to build their wealth and credit scores. Why do you think millennials have such poor credit? Let us know in the comments!